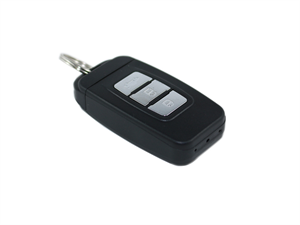 This is the new third generation LawMate Key Fob DVR, with an amazing True High Definition and Wide Dynamic Range (WDR) camera! Simple one-button video recording and high resolution still shot camera. New redesigned key fob for more realistic look and feel.